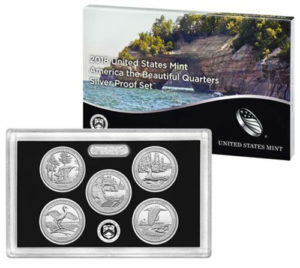 We specialize in Modern Collector Coins and Certified Coins. 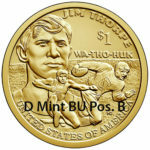 Our specialty is Small Dollars Susan B. Anthony (SBA), Sacagawea, Presidential Dollars and American Innovation Dollars. 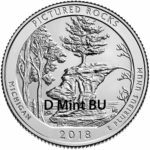 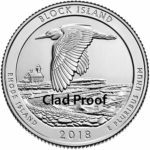 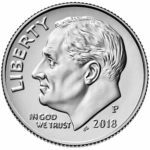 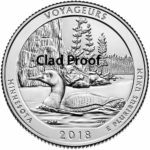 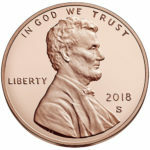 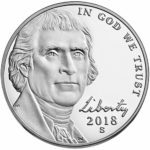 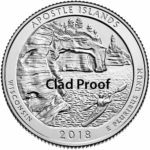 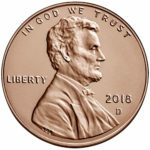 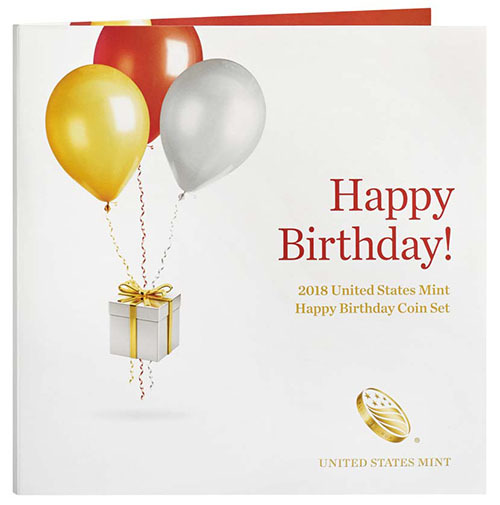 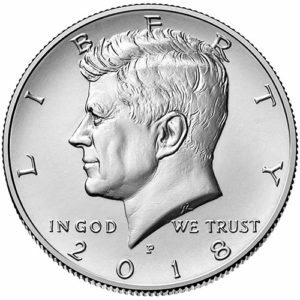 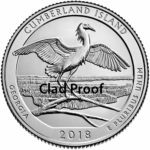 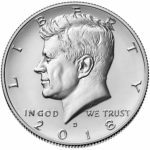 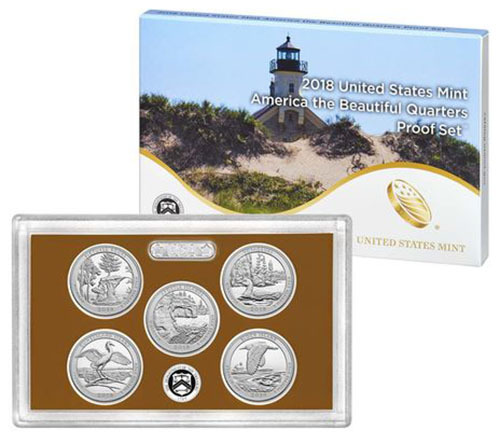 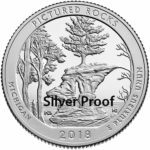 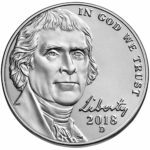 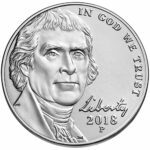 Plus we handle Lincoln Cents, Jefferson Nickels, Roosevelt Dimes, Washington Quarters, Statehood Quarters, Territory Quarters, National Park Quarters, Kennedy Half Dollars, Eisenhower “Ike” Dollars, U.S. Mint Sets and U.S. 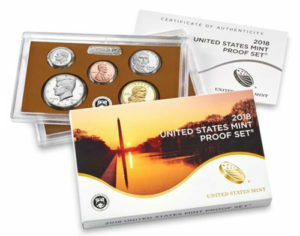 Proof Sets. 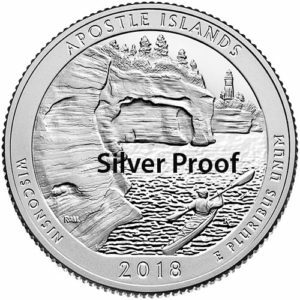 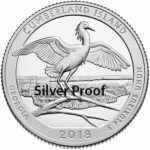 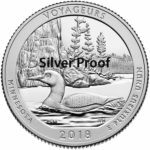 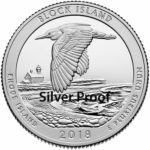 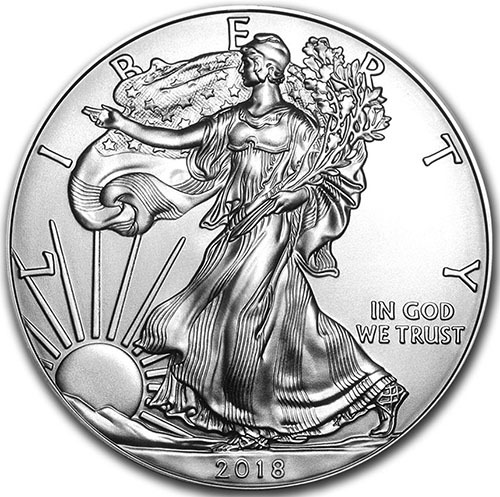 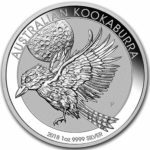 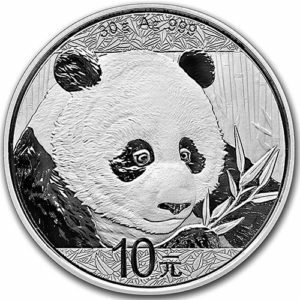 We sell American Silver Eagles, Canada Silver Maple Leaf’s, China Silver Panda’s, Great Britain Silver Britannia’s, Mexico Silver Libertad’s, and Australia Silver Koala, Kangaroo, and Kookaburra Bullion Coins. 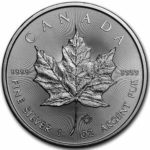 Surf Coins takes pride in providing customers with the best quality Coins, Supplies, and Personal Service possible. You can order from us using our online shopping cart, Amazon, and Ebay. We buy PCGS and NGC Graded Coins, Email us you list of Coins you want to sell. 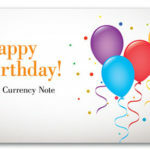 As of 1-1-09 Surf Coins No Longer processes Credit Card Orders directly, we let Paypal handle it for us. 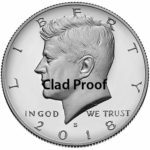 We are adding items to the site as quickly as possible. 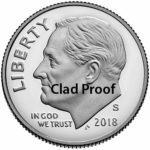 Items are available for purchase.